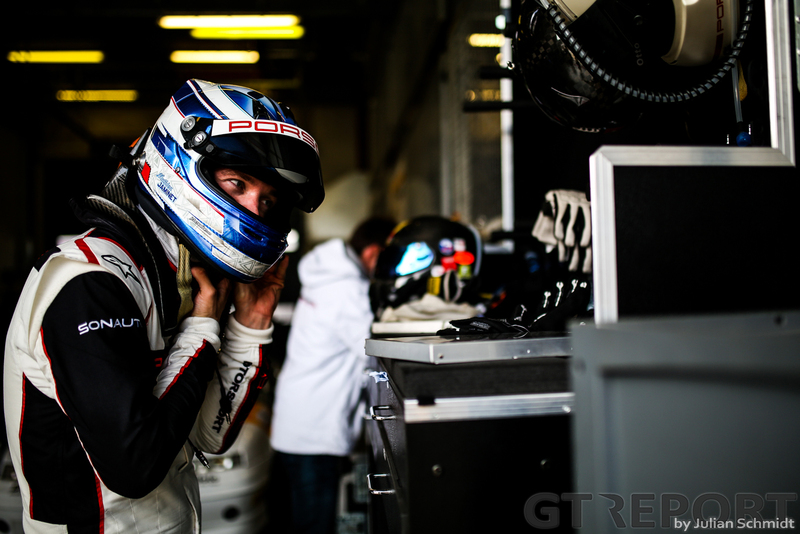 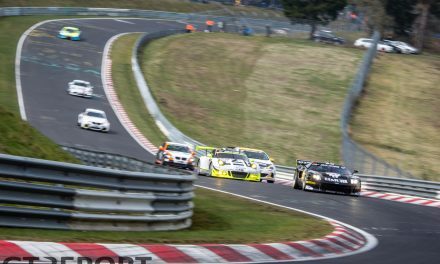 In just a handful of races at the Nordschleife, Mathieu Jaminet has already turned heads. 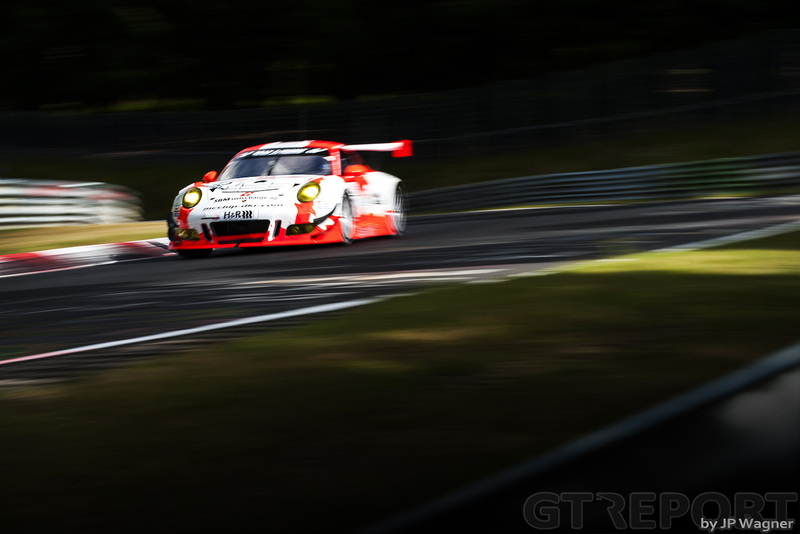 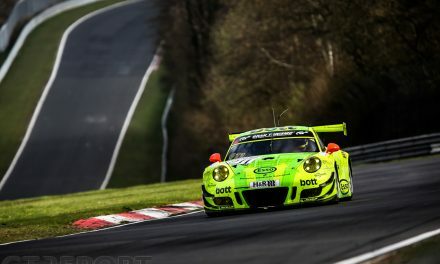 After taking pole position for VLN2 with a lap time that touched the 8-minute mark, the youngster and Manthey Racing teammates Lars Kern and Otto Klohs raced the Porsche 991 GT3R to second place on the podium of VLN’s 59. 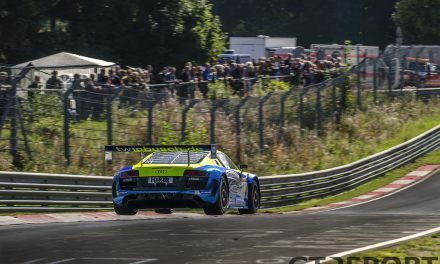 ADAC ACAS H&R-Cup. 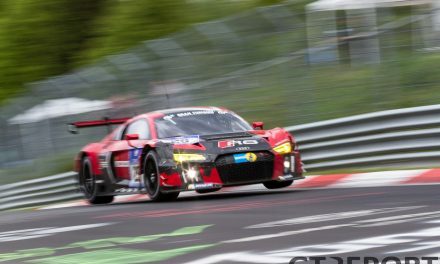 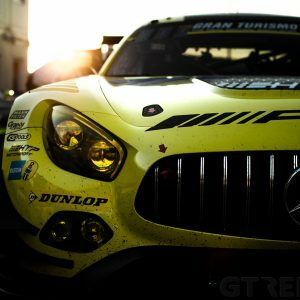 After seasons in French championships, the Frenchman came to the Nürburgring in 2016 for his first races in the VLN championship. 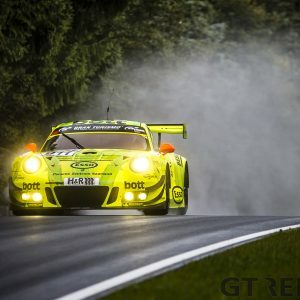 Yet to complete a full season in the Eifel, Jaminet revels in the challenges that the Nordschleife throws at him.